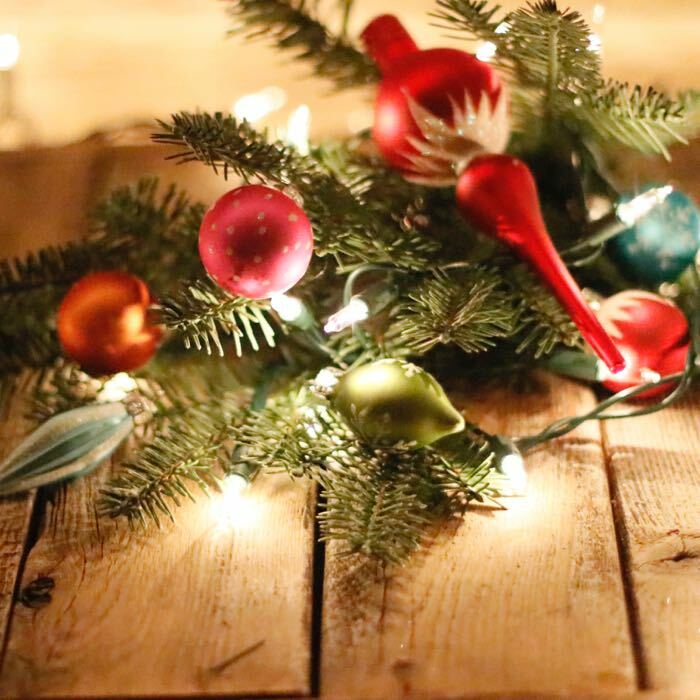 Our number one selling incandescent Christmas light string, this set of lights is the most classic and versatile set of lights that we sell here at Christmas Light Source. 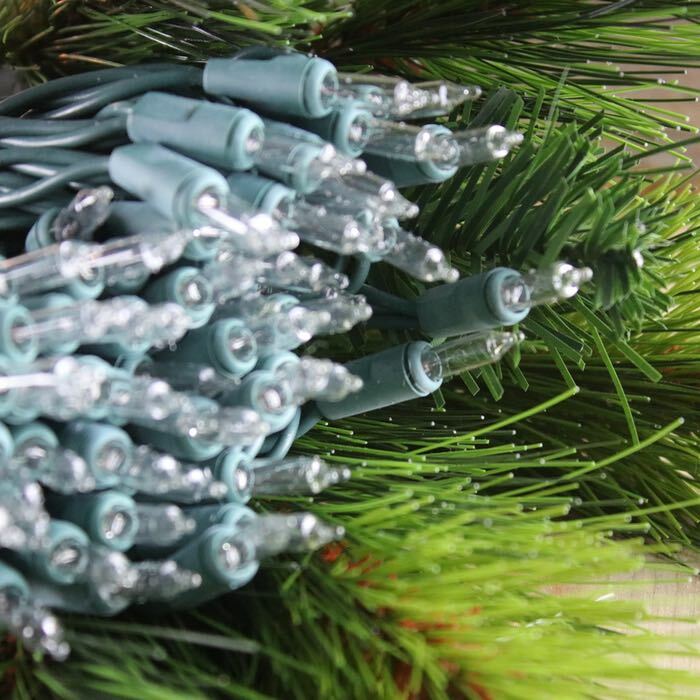 Classic incandescent white bulbs (transparent/clear) on green wire are a favorite for Christmas trees and all-purpose decorating. 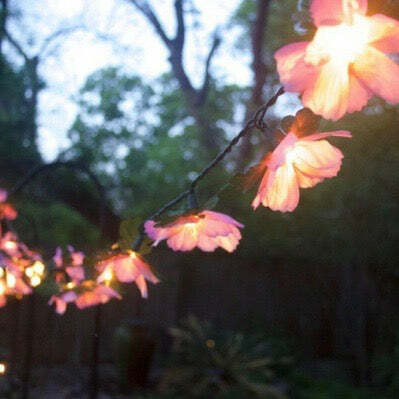 You may be able to find lights similar to these in your local big box stores but double check before you purchase to confirm that the light strings that are locally available are constructed with 22 ASG wiring, have fused plug ends and are used by Christmas lights installers across the country. With 4 inches of wire between each bulb, this configuration hits the perfect balance of concentration of lights to total length of the light string. Configured with 100 bulbs for a length of just over 32 feet, these lights strings have male and female plug ends and can be run end to end up to 5 sets in series for a total of 500 bulbs in series. To run additional lights, add a splitter or second extension cord. Keep an extra set or two on hand for your next party! Love my purchase and thrilled I have so many to get creative with no matter the time of year. 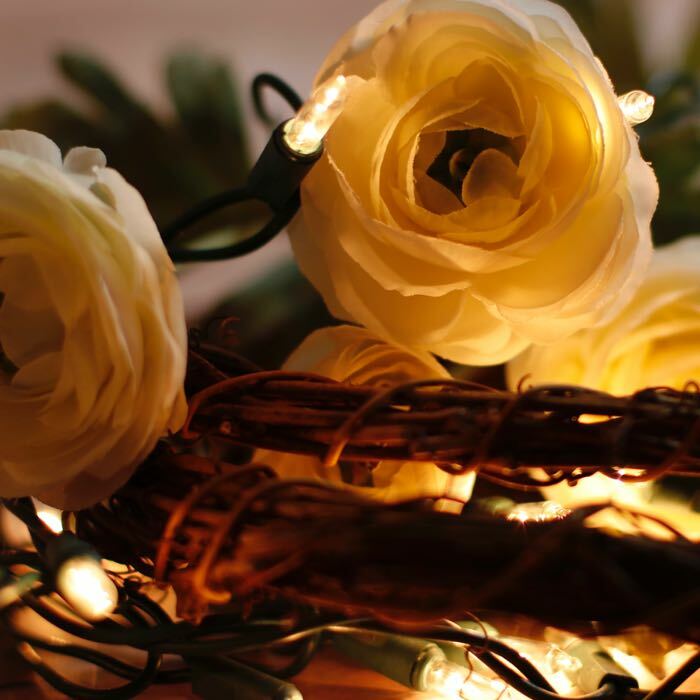 Having access to these lights for all occasions allows me more freedom in my creativity when planning parties, holidays, or just cozy environments for my family. Q: are this white lights a warm white color? A: These are standard incandescent lights with a filament so they'll have a warm yellow traditional glow like a normal incandescent light bulb. Q: If I have a 7' Christmas tree, will a string of 100 lights be enough or should I buy two strings? We've put together a tool to get you started as you estimate the number of strings for your tree. How many lights should I put on my Christmas tree? You might consider starting with at least 2 strings but 4-5 would really light your tree and allow you to wrap into the tree a few inches. 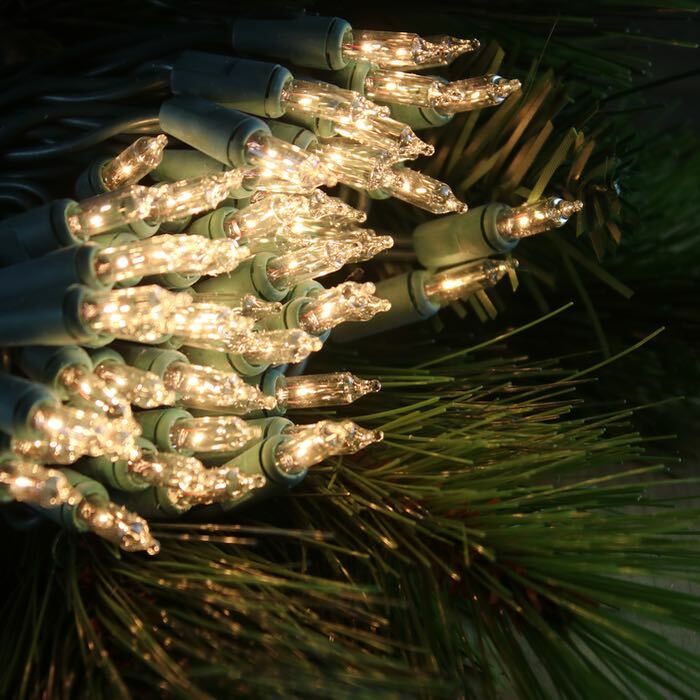 How you install the lights - wrap into the tree on many branches vs. a "lasso" style of installing will ultimately determine how many lights you'll use. We also know that one person's sparsely lit tree is another's extravaganza. 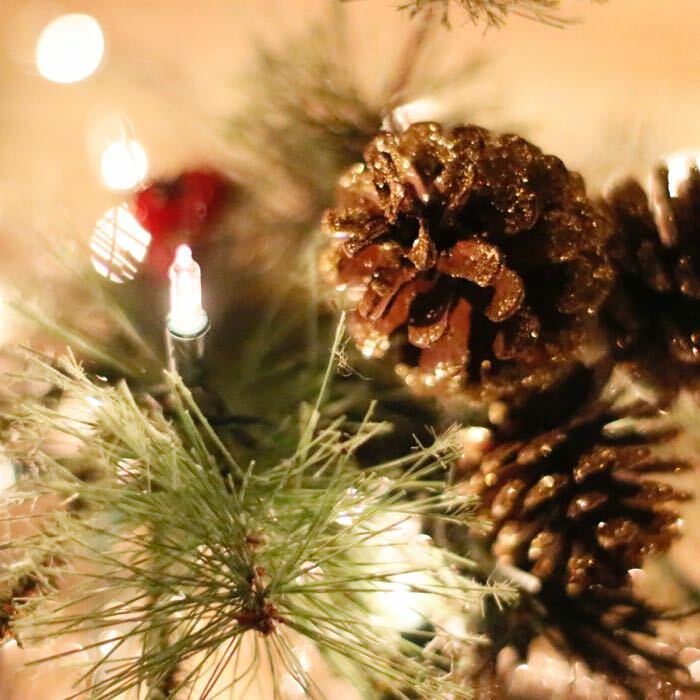 So, your taste is a big part of determining that final number of light strings for your tree. As a rule of thumb, I also suggest you purchase one or two more strings than you think you'll need to be on the safe side. Q: If one light goes out do the rest stay on or do all go off?